Three Days Grace. . HD Wallpaper and background images in the Three Days Grace club tagged: three days grace three adam gontier icon grace neil sanderson days barry stock wallpaper. 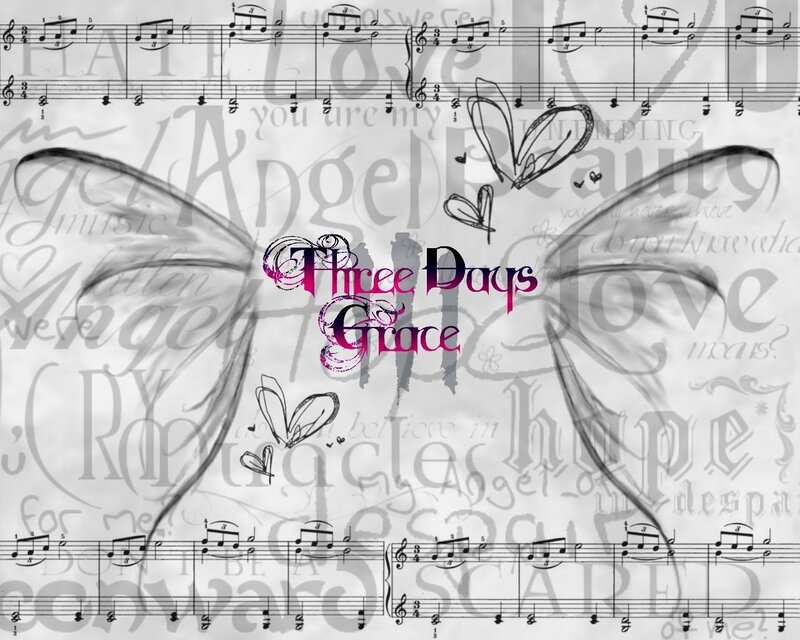 This Three Days Grace wallpaper might contain tanda, poster, teks, papan hitam, and chalkboard.